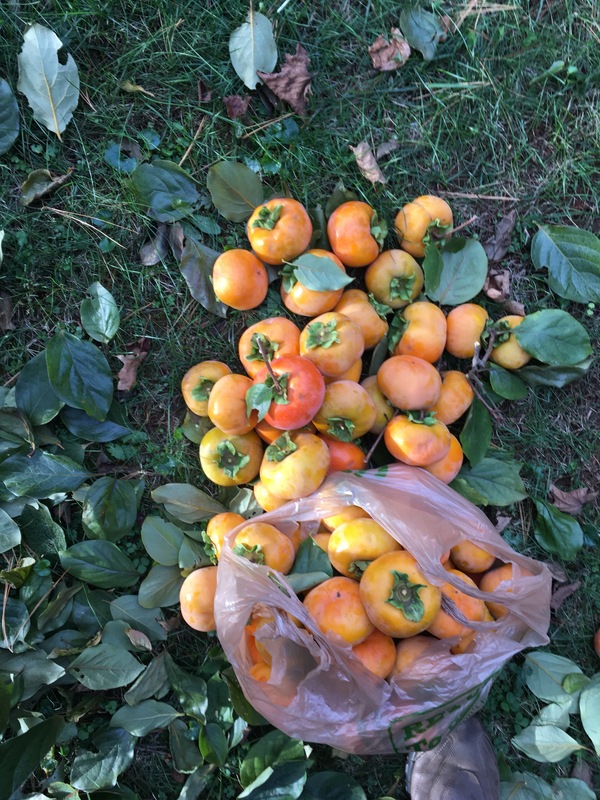 Sweet Anna’s persimmon trees have been fruitful this year. Last fall we dug around the roots, manured and mulched. The harvest is plentiful. Jesus looked for fruit in the lives of his disciples. He was a master teacher using questions and debriefing to evaluate and foster their growth. Based on the text above, what are the good fruit in my life from which God receives glory? How intentional am I about abiding in His love?